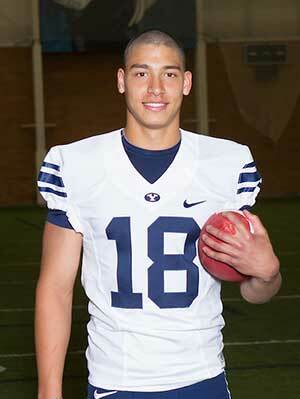 Morgan Unga is a 6’4” 205 pound safety for the BYU football team (Class of 2012). He is projected as #3 free safety in 2015 after turning a few heads in winter camp as a walk-on freshman. 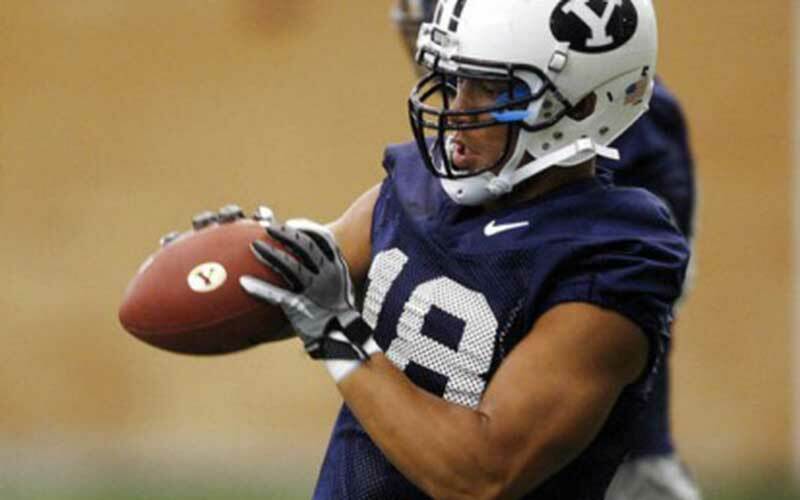 He redshirted in 2012 and served an LDS mission to Richmond, Virginia returning in 2014. Unga prepped at Bonneville High School, where as a senior quarterback he competed 67 passes for 1,115 yards and six touchdowns, and rushed for 747 yards and six more TDs. On defense he had 15 tackles and two interceptions, and was named to the Deseret News Region 5 All-Region first-team and was a 4A All-State honorable mention. He also competed for the track team in the 100m, 200m, and javelin. 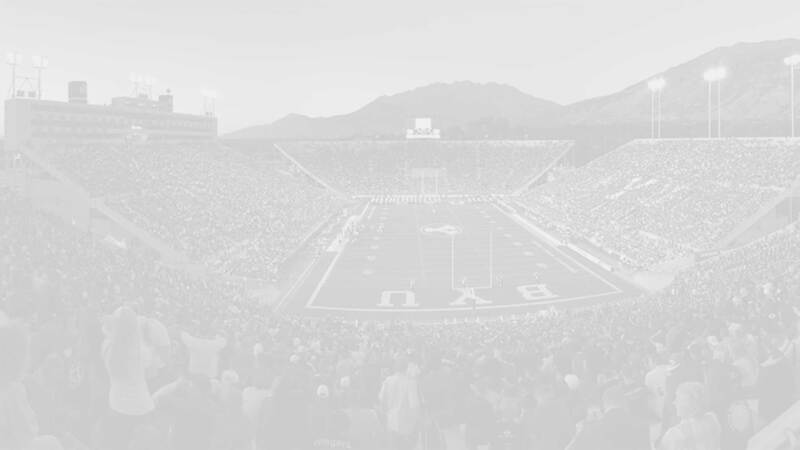 Unga was not rated by Rivals, Scout, or ESPN, but was recruited by Southern Utah and Weber State. 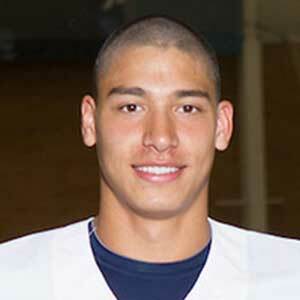 He is the first cousin of BYU’s all-time rushing leader Harvey Unga, and has a brother who plays at Weber State. Last Team: Bonneville HT/WT: 6’4”, 205 lbs.